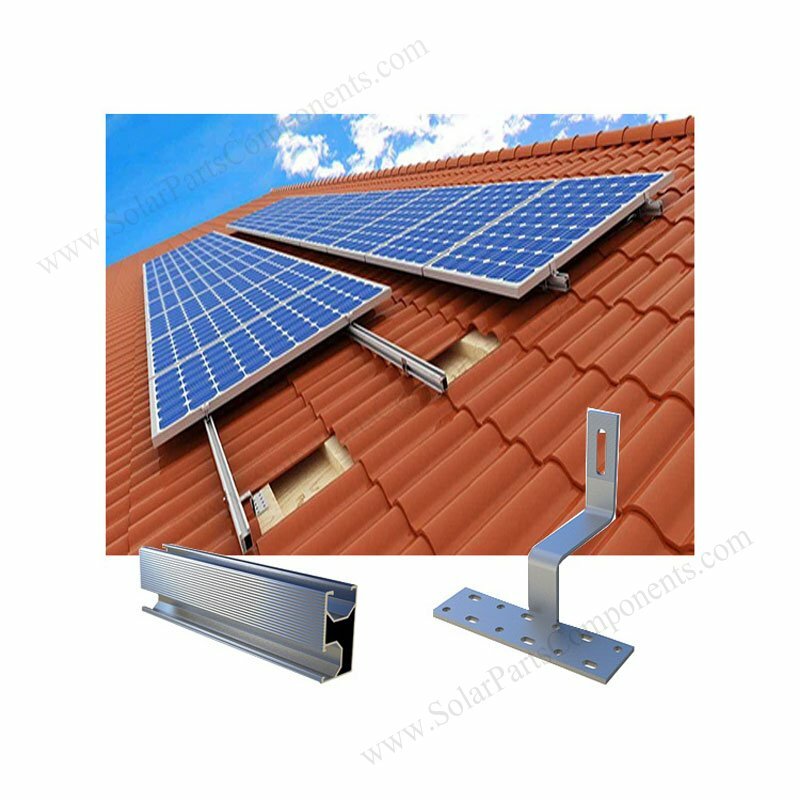 We use side-mounted solar hooks for curved tile roof mounting systems , it’s a good solution for both residential and commercial projects . 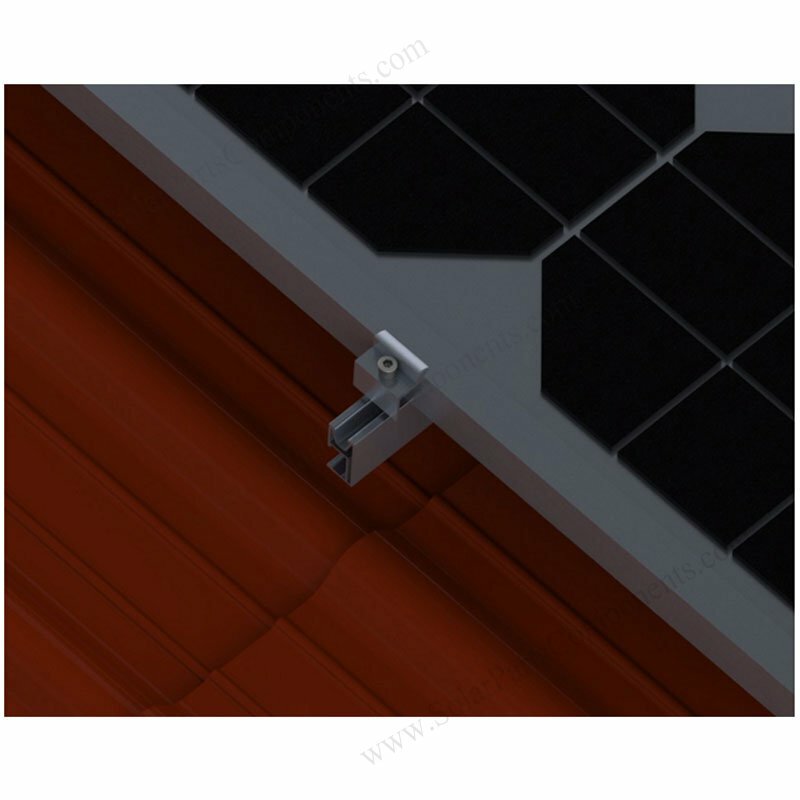 The tilt angle of Sloping Spanish tile roofs can be from 10° – 60° . 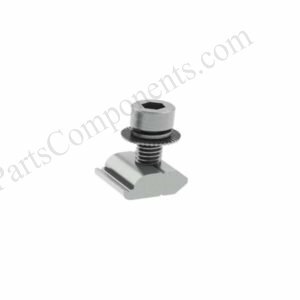 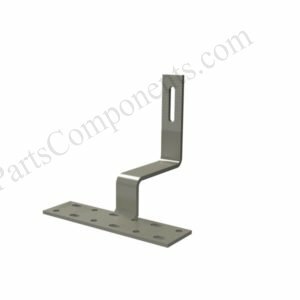 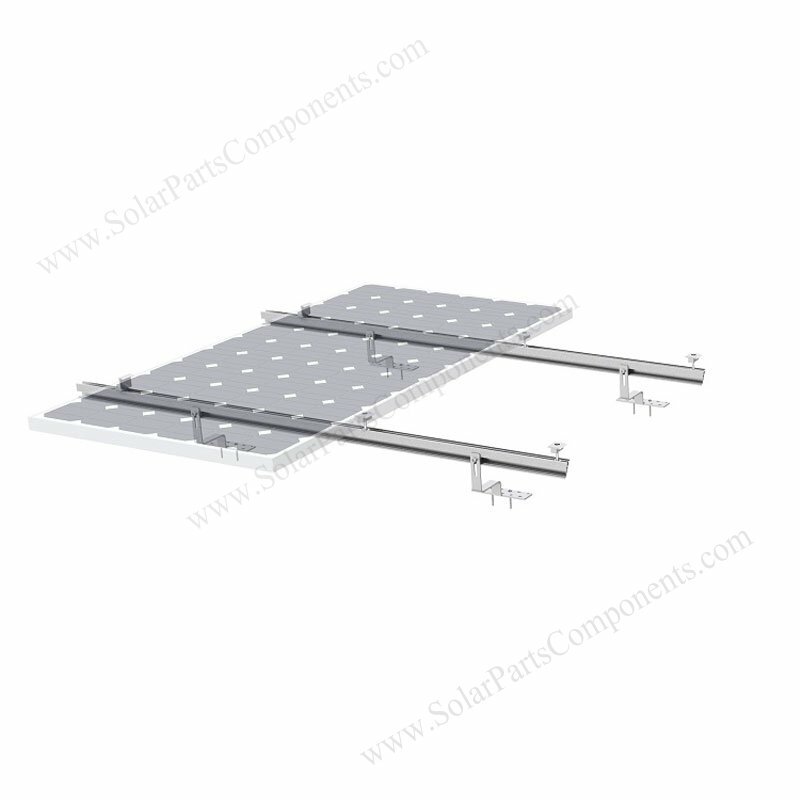 Our side mounted solar tile hooks can have choices with lower part adjustable which is near steel plate . 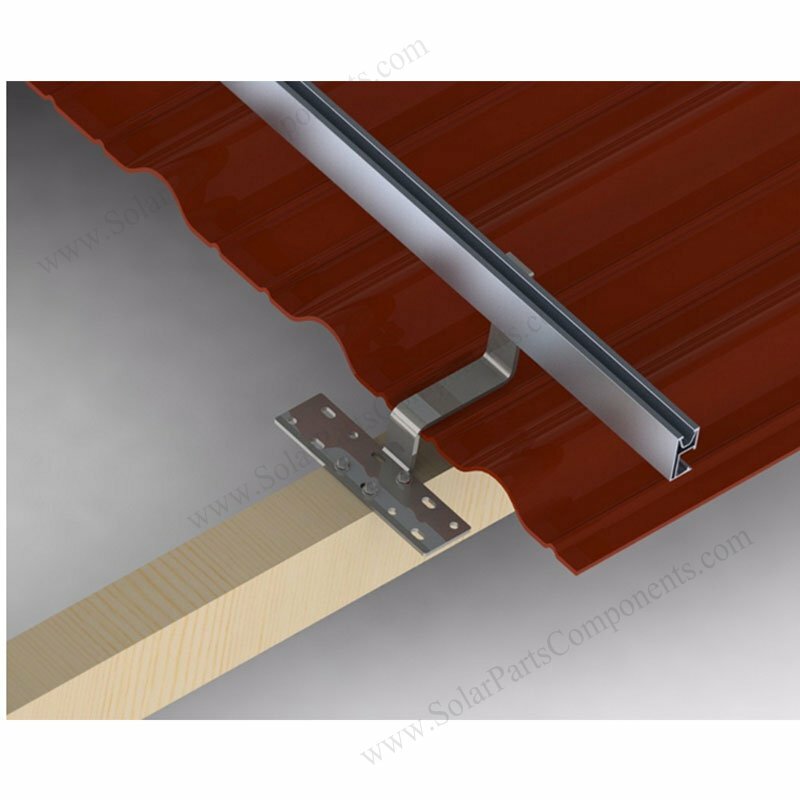 In this way, installers can adjust height in 2 centimeters according to roofing conditiion . 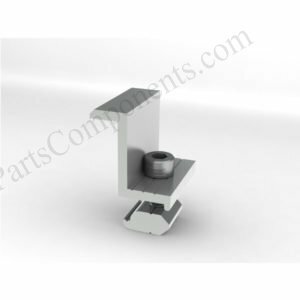 We offer ten years warranty for this Roman tile roofing mount systems . 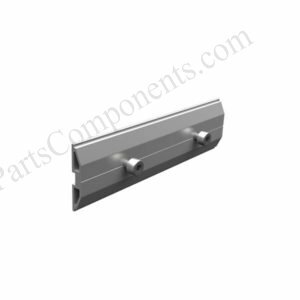 Our high class SUS 304 steel and AL6005-T5 extruded alum alloy are durable and sturdy . 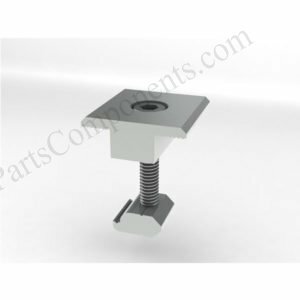 Extra parts like EPDM pads / steel washers / bolts can be purchased seperately for our curved tile roofing systems . 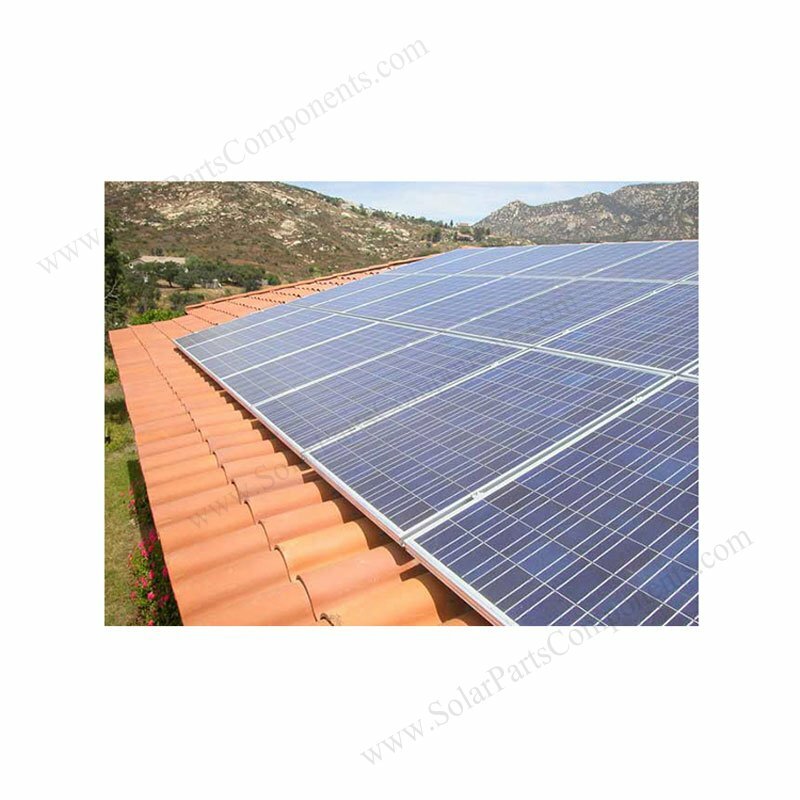 This solar roman tile roof mounting systems don’t need to penetrate tile surface . 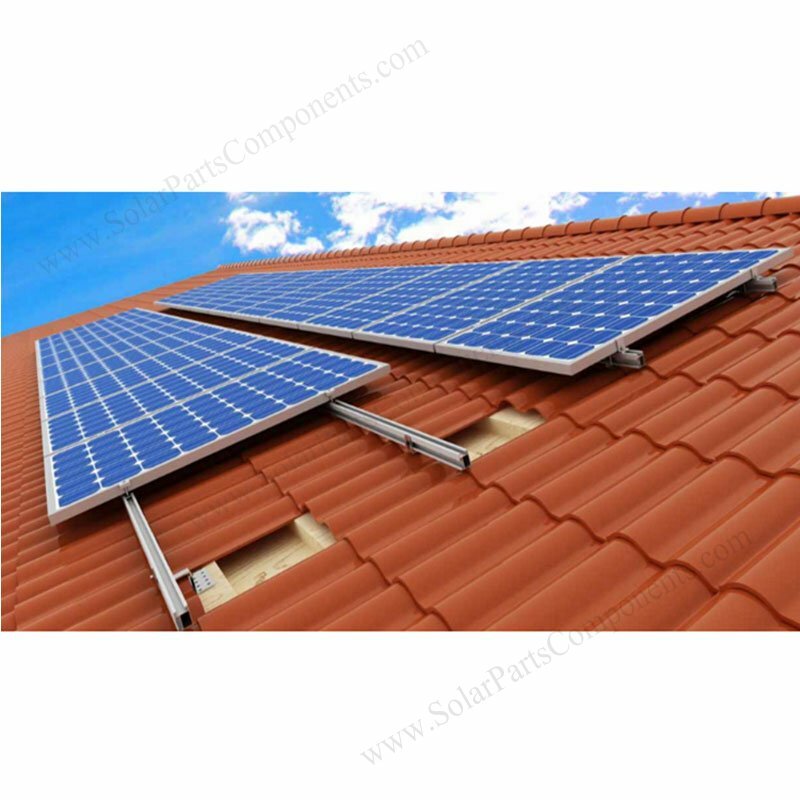 But install side-mounted hooks on wood roof rafters . 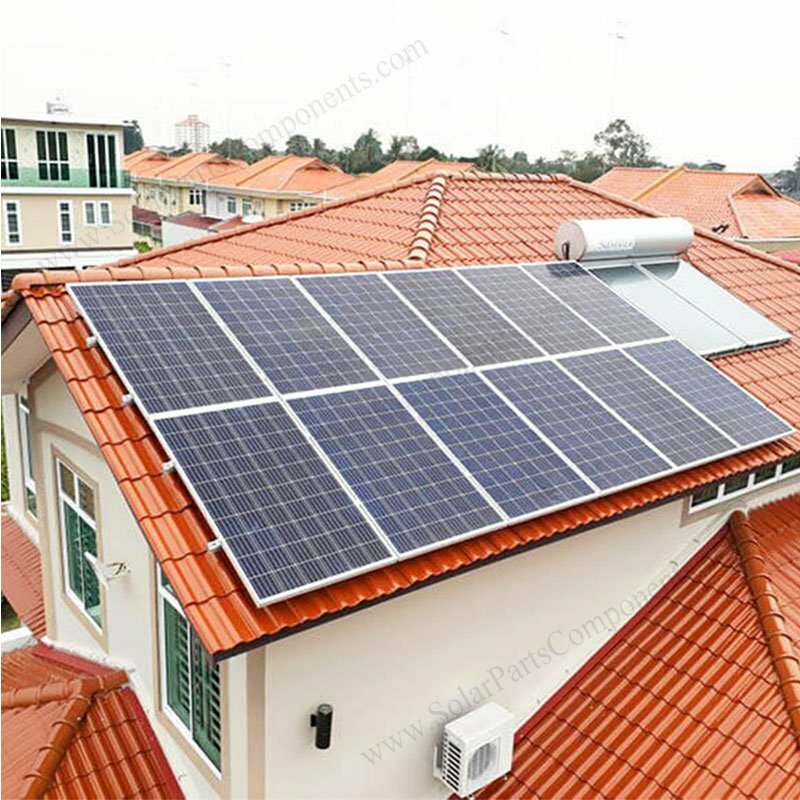 (5) Extremely weather adaption . 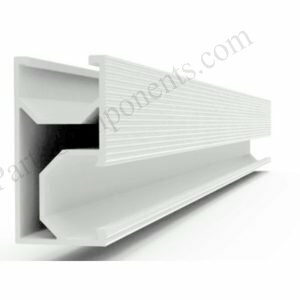 Extend rail length with aluminum splice . 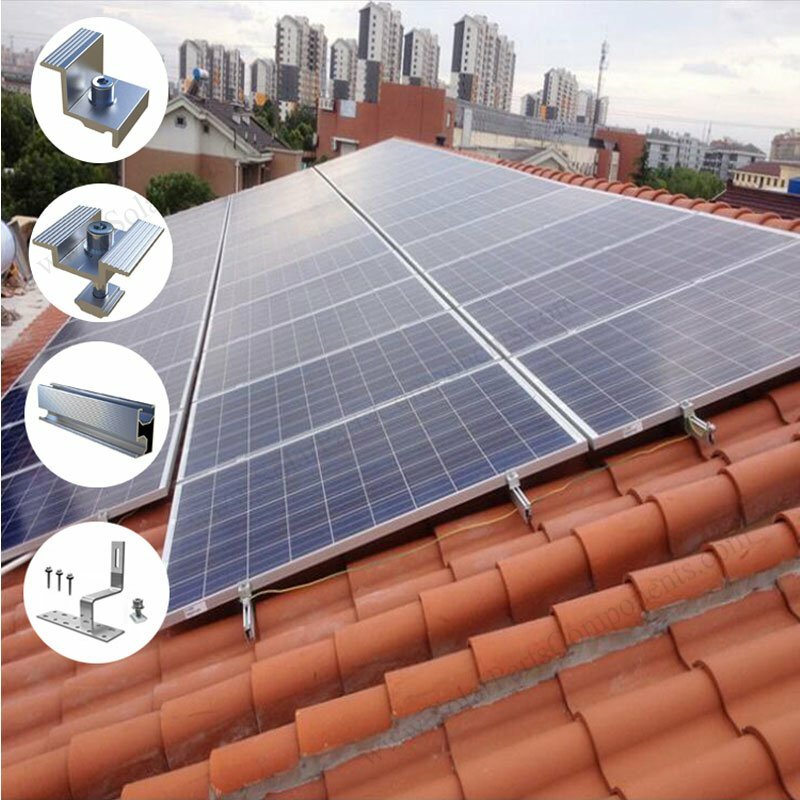 ‘solar Curved tile mounting system can be perfectly apply for the structure if it’s curved Spanish / Roman / Clay tile roofing .